Competitive online prices across the Custom Covers standard PVC Covers and Linings product range. Orders confirmed before 12:00 noon will be despatched that working day. 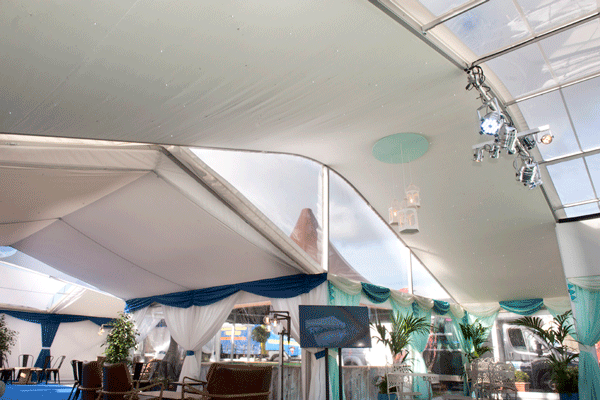 Browse our stock of Custom Covers standard specification fire retardant PVC cover, for 3/6/9/12/15m marquee structures. 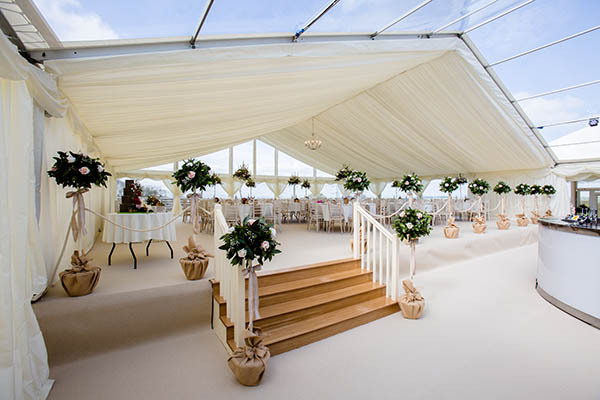 A selection of our standard specification interior linings designed and manufactured to transform the inside of your marquee. 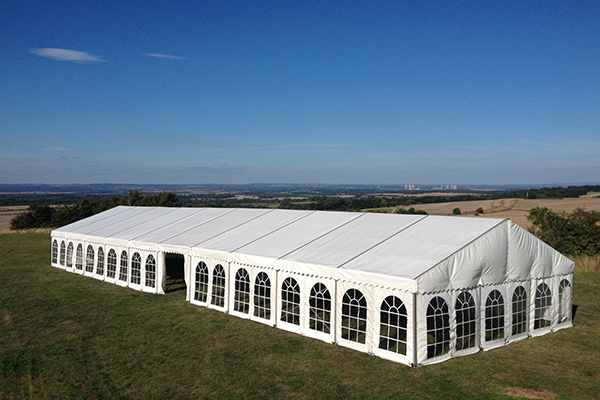 Our range of marquee accessories, including bags and general accessories needed to bring the most out of your marquee. Browse our reduced PVC and Linings range, perfect place to find a bargain.